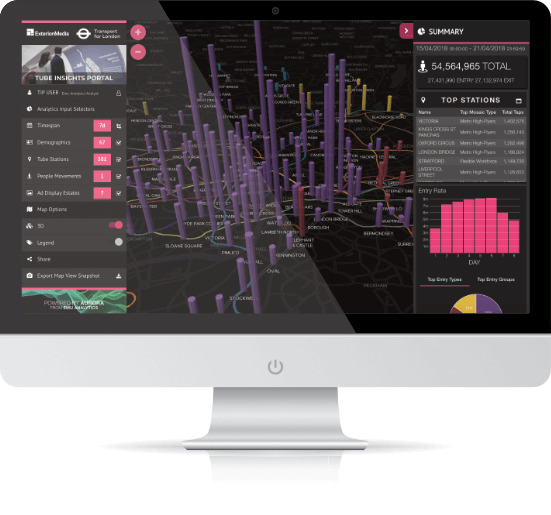 Powerful real-time location data processing and visualisation platform. Turn millions of points into timely, actionable insight. 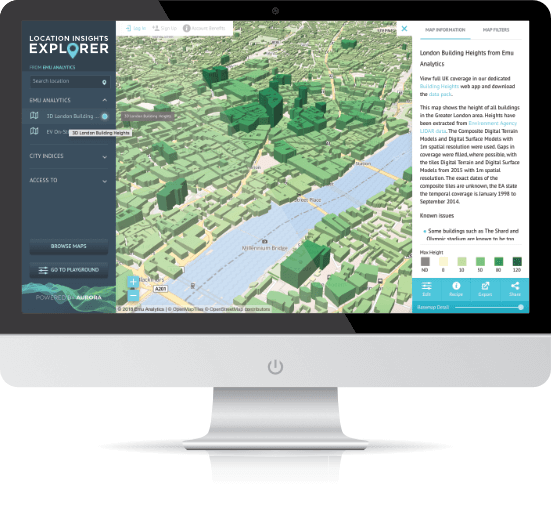 Quickly map and share your location data easily across your organisation and with your customers using Location Insights Explorer. A video showcase of Emu Analytics' work. Create better services, places and communities by understanding your location data through the use of cutting-edge products and solutions. © Emu Analytics 2014-18. All rights reserved. Emu Analytics is a registered trademark.